Owing to the profound experience of the market, we have been able to export varied brands of Ready To Eat Products. Sourced from most reputed firms of the market, clients can avail with reputed brands like MTR, Kohinoor, Ashirwad, kitchens of India under this category. These products are extensively applauded in the market for their delicious taste, rich aroma, hygiene and freshness. Further, we can provide all our products to the clients in accordance with their specific packaging requirements. Ready To Eat Gits is a north Indian pleasure. Tasty meal of tender chunks of Indian Cottage Cheese and fresh spinach mixture cooked in a mildly peppery curry. Get pleasure from with rice, chappati, nan or paratha. Tastes just like finished fresh at home. 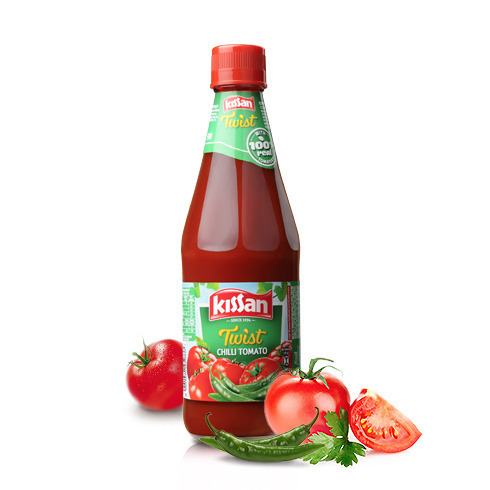 Kissan Chilli Tomato Sauce offered is prepared from fresh, ripe and juicy tomatoes. Our enterprise is betrothed in offering supreme grade Dabur Hajmola that is much effective against indigestion. The offered hajmola is prepared at our vendors’ premises with the use of supreme grade basic ingredients. Also, before final packaging, it is tested on certain quality aspects to ensure its non-hazardous nature. 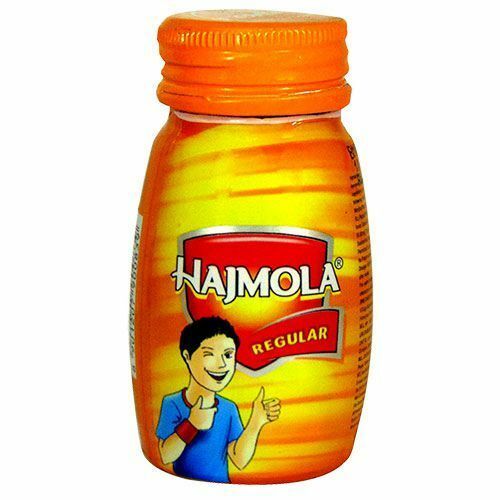 As per the diversified needs of clients, we offer this hajmola in several packaging options at affordable prices. 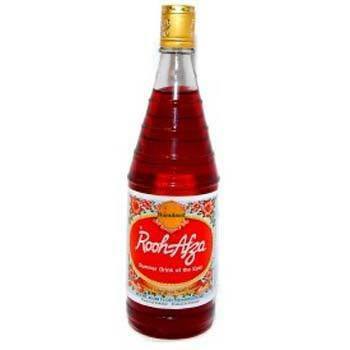 Roohafza Rose Syrup offered comes in blend of pure crystalline sugar, aqua of fruits, distilled natural extracts of citrus flowers, vegetables and cooling herbal ingredients. Kissan Tomato Ketchup offered is available with superior constitution support. 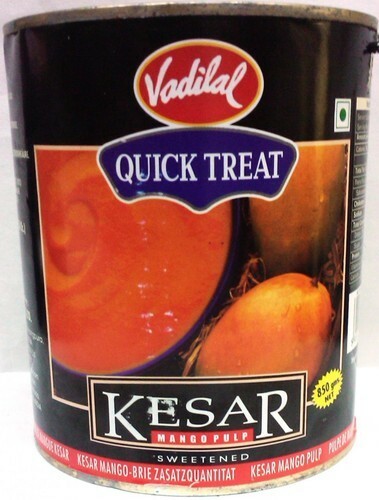 Vadilal Kesar Mango Pulp offered comprises pulp made from garden fresh mangoes. 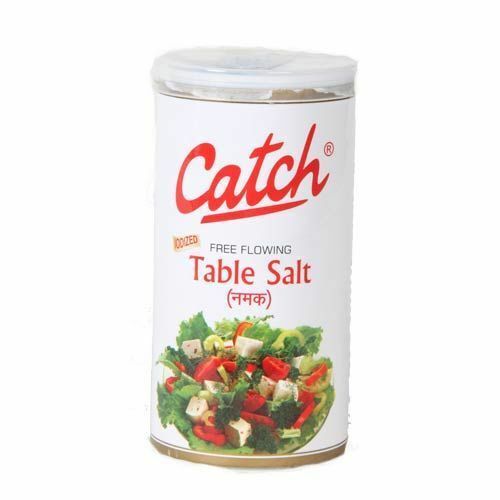 Catch Table Salt offered comprise quality processed iodized table salt available in premium quality finish. 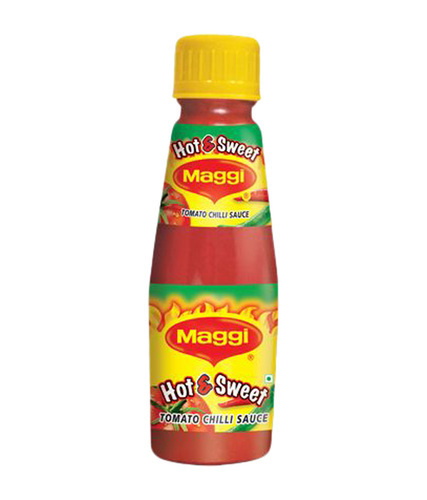 We are offering Maggi Tomato Ketchup to our clients. We provide high-quality products to our clients. We are offering Kitchen Of Indian Chutneys to our clients. We provide high-quality products to our clients. 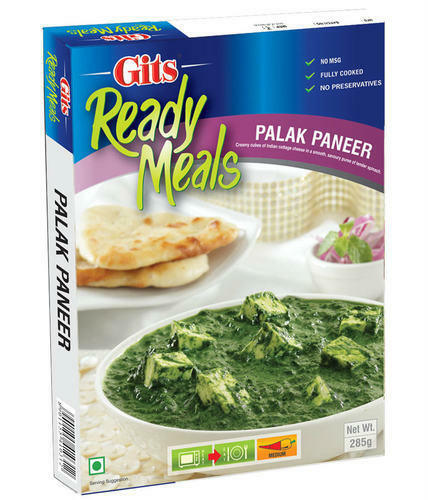 Looking for “Indian Ready to Eat Products”?